Today is one of the Sugar Shed spaniels birthday. Betty is 2 today! We are both so lucky that we have these four legged companions and the Lake District countryside to let them free! It’s really important for us and our mental health to do this. However sh*t I feel in the morning, lethargic, school run, uncertainty of the day ahead, this hour or so walk sorts us out. We need to look after ourselves…right? It’s so tough running your own company, don’t get me wrong, the rewards are amazing but you never stop. I’m aware that I am on phone my constantly and have to make an effort to put it down. Our company is an online business so I should be promoting being online..but my god it feels so good to get ‘offline’..I see things…I hear things…You can just be! I am aware this all sounds a bit ‘yoghurt knittery’ but if we aren’t well then how can we expect to do well. Our company is based on quality and doing things right…which starts with us.  Betty and Edith in their own way have a big impact on how The Sugar Shed is doing. Never, ever do I come in and she isn’t happy to see me. Our dogs would do anything for us so please forgive our social media and products for being slightly paw bias.